All BMW owners have always understood the link between form and function, just like the designers and engineers the vehicles come from. 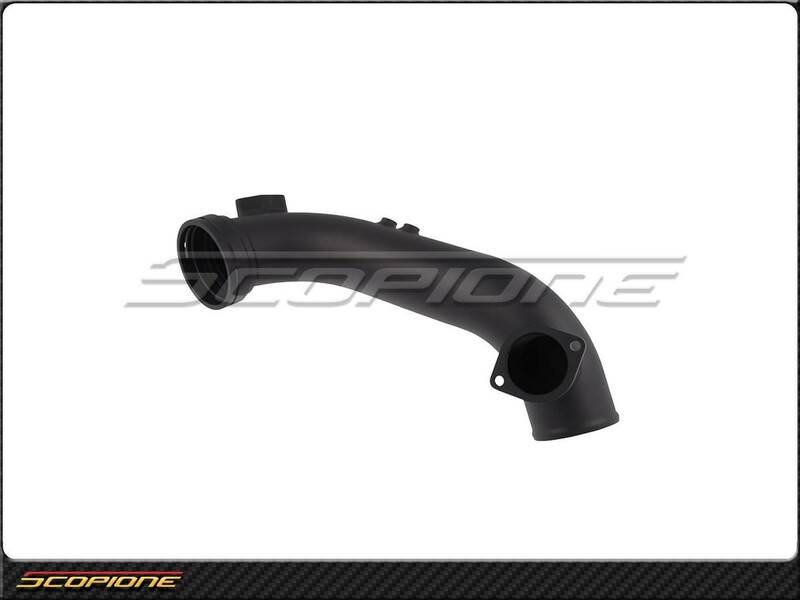 And that is why our aftermarket parts functionality need to live up to BMW's design and performance. 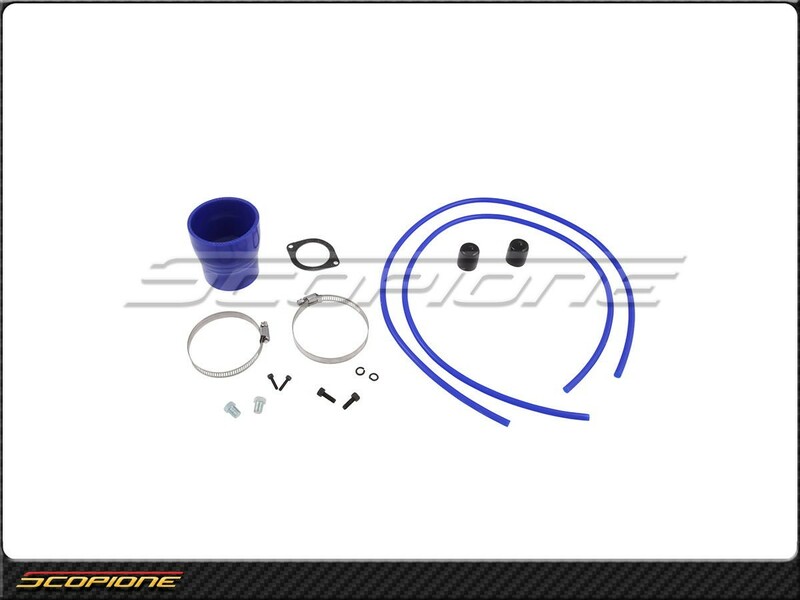 As today's cars become more and more finely tuned, to squeeze every last bit of performance and fuel economy, certain parts are called on more than others. 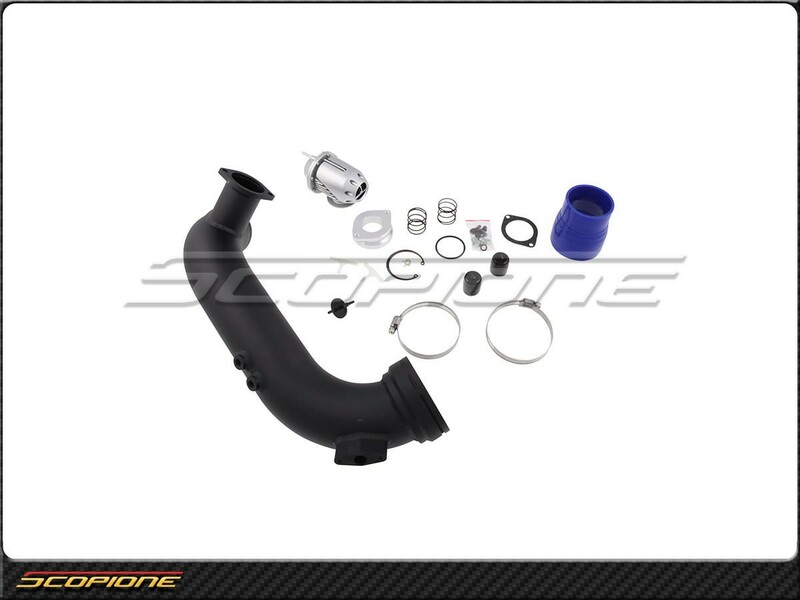 The forced induction system on the engine platform is pushed to greater limits with small twin turbochargers which come from the factory on all N54 engines, making it running higher than average boost levels. 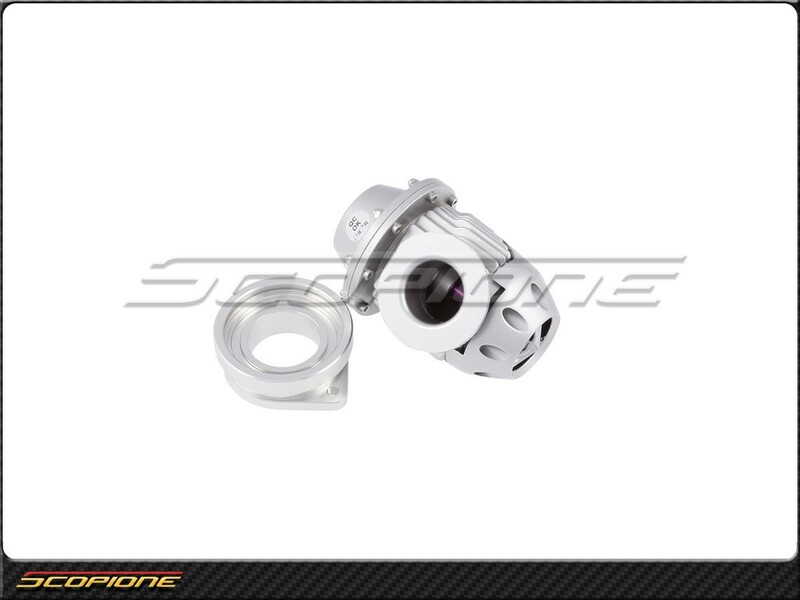 With higher boost comes added stress on the turbochargers rotating components! 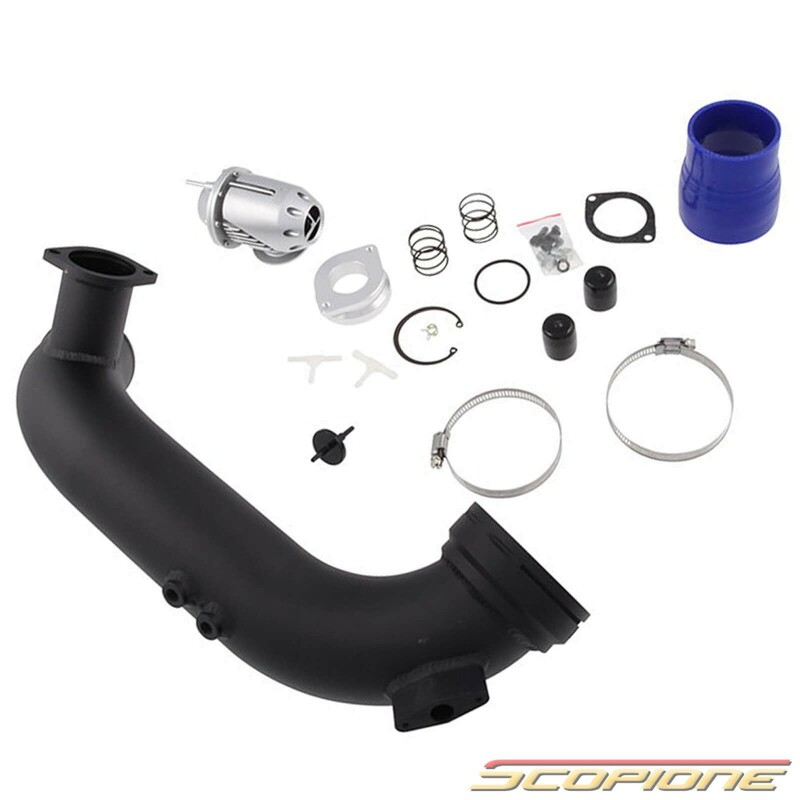 A well designed and efficient Scopione blow-off valve kit helps to alleviate unnecessary wear, tear, and strain on the turbochargers internal thrust bearings & turbine wheel shaft, increasing lifespan and improving performance. 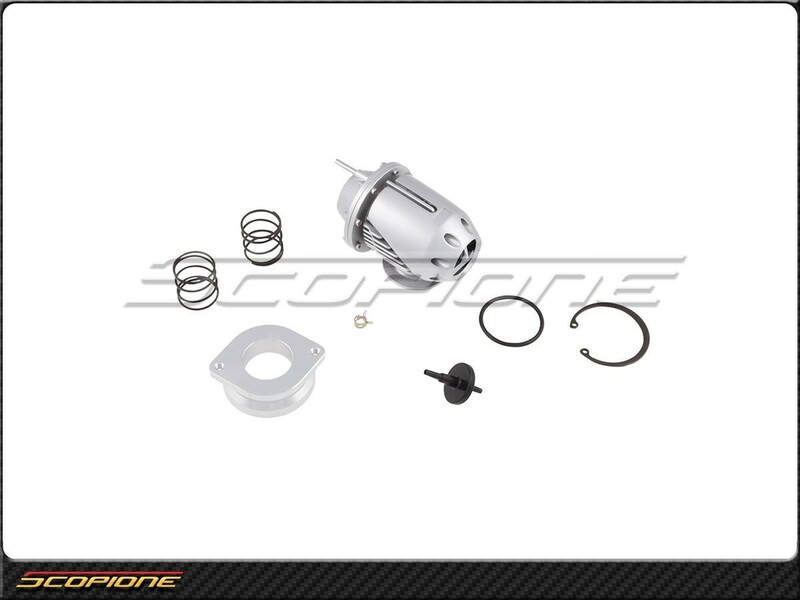 Scopione N54 Blow Off Valve BOV Kit is designed to handle excess pressure build-up against the turbo compressor impeller blades. 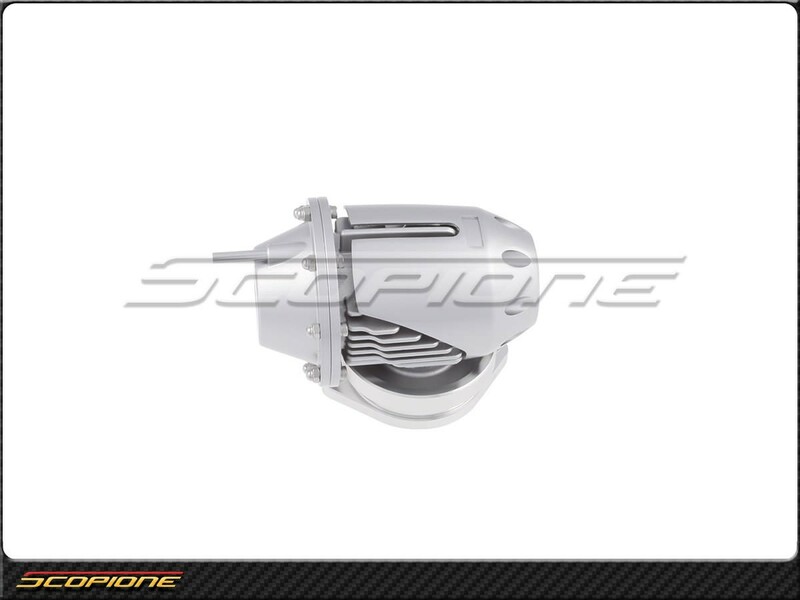 Such pressure can cause the impeller to stop spinning (a.k.a. Compressor Surge), which can damage the compressor wheel and shaft. 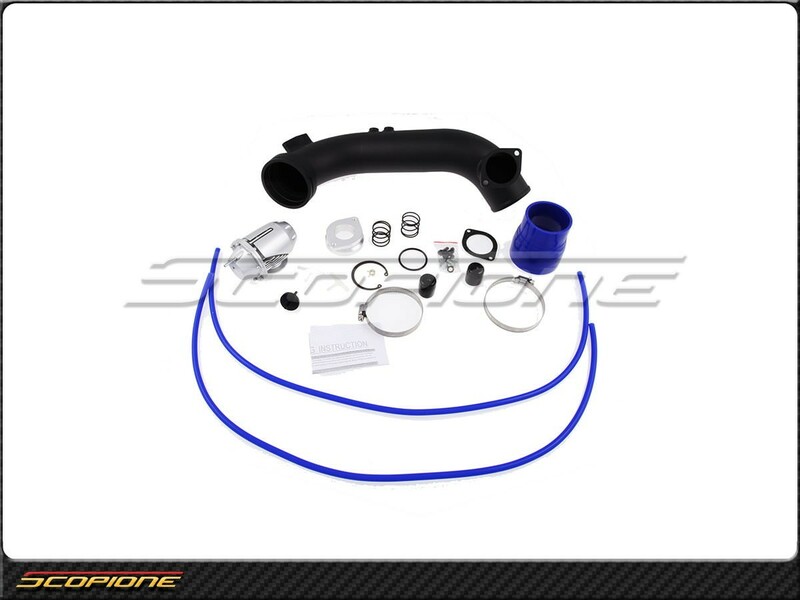 With the Scopione Blow Off Valve Kit in place, the stock turbos will be protected when the boost is raised – plus you will get that cool “whoosh” sound as your machine spits out excess inlet pressure. All hardware & fittings on the Scopione BMW Blow Off Valve Kit have that quality factory look you demand, and are built to perform flawlessly under the most aggressive boost conditions. 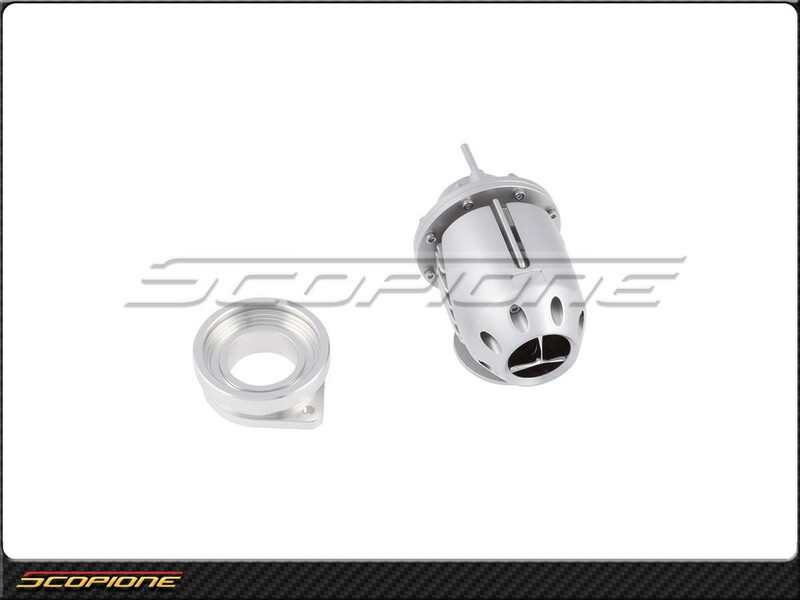 Note: If for any reason you decide over time that you would like to remove your Scopione BOV, the process can be reversed.